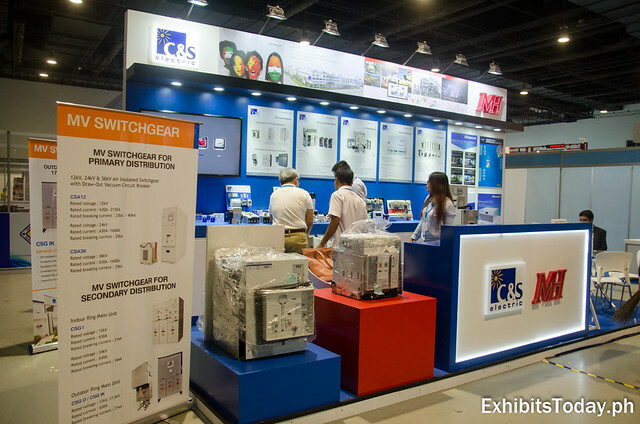 The biggest convention for electrical practitioners is back! 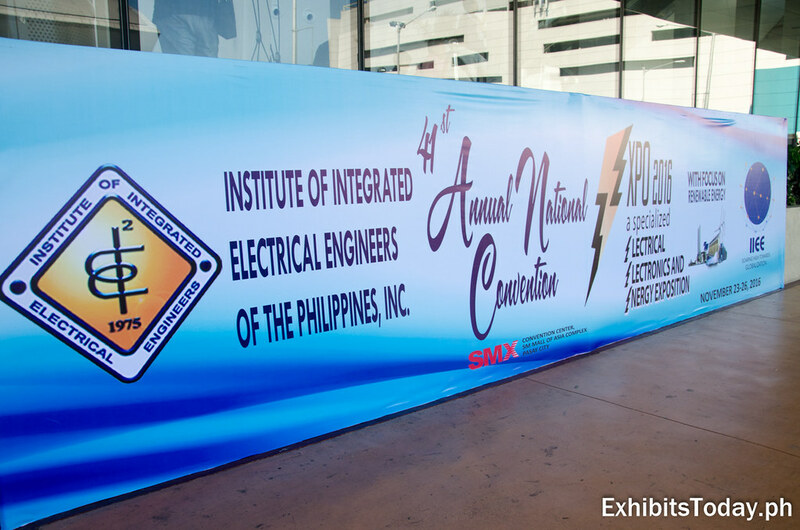 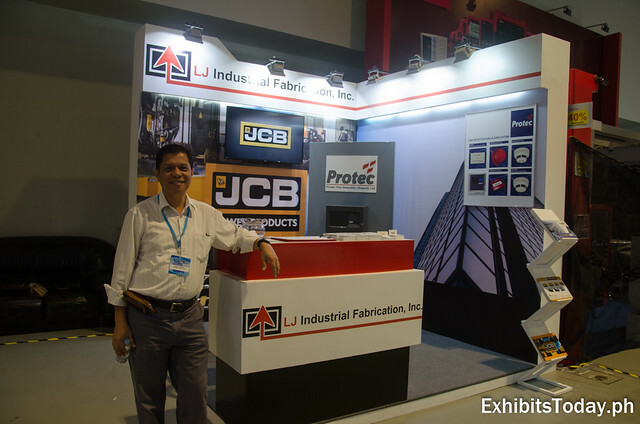 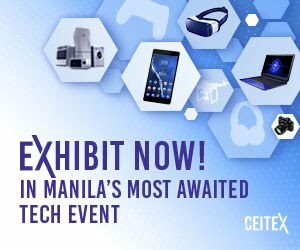 Last November 23-26, 2016 happened the 41st IIEE Annual Convention at the SMX Convention Center. 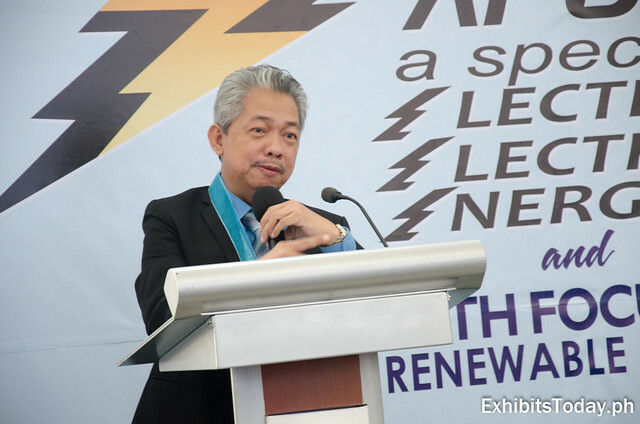 The Institute of Integrated Electrical Engineers of the Philippines, Inc. (IIEE) organized the IIEE 2016 with this year's theme "IIEE: Soaring High Towards Globalization". 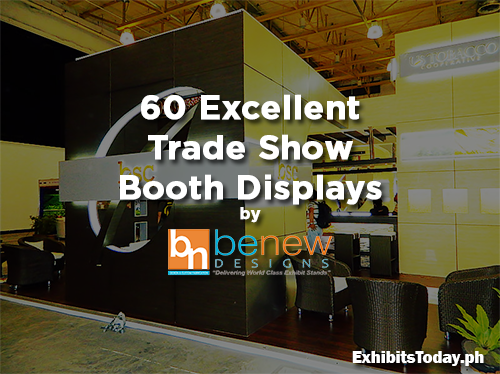 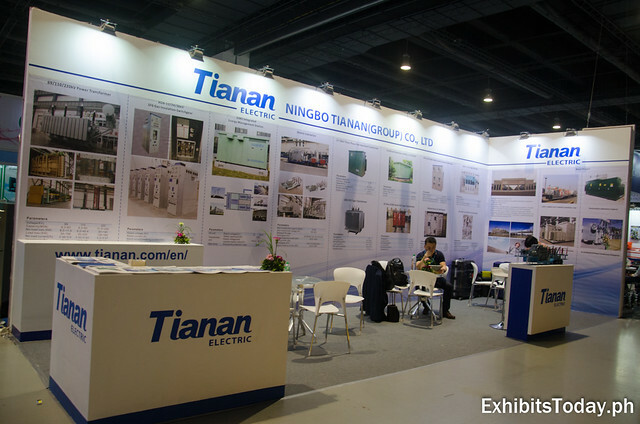 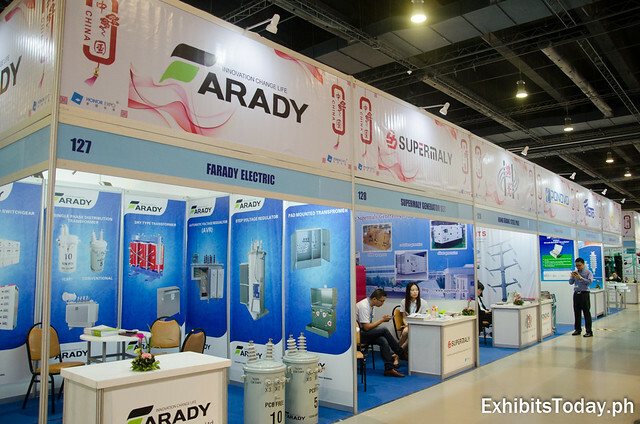 At the event, amazing and gigantic trade show displays are seen. 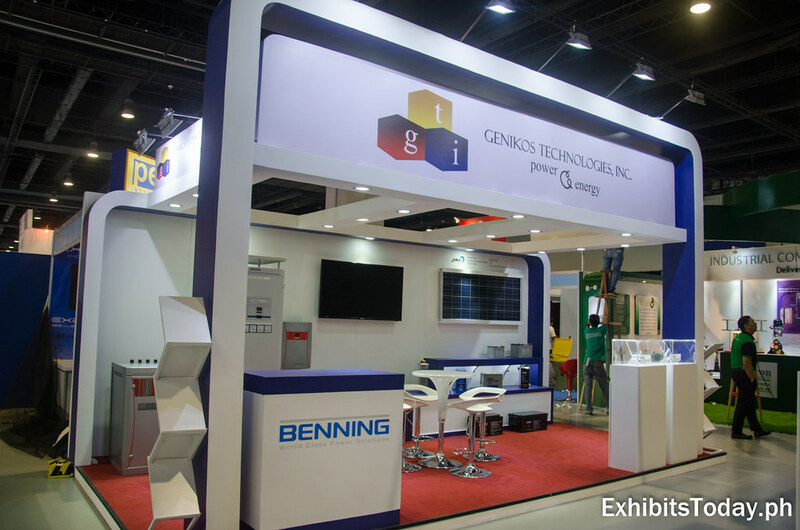 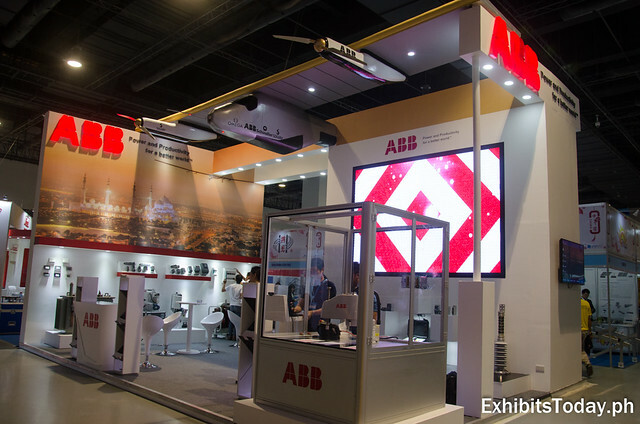 One of the major sponsors, ABB Philippines incorporated an airplane-like display to their exhibition stand to showcase their solar-powered product. 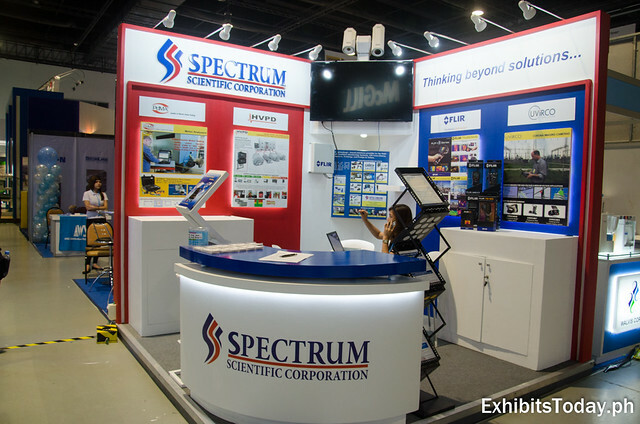 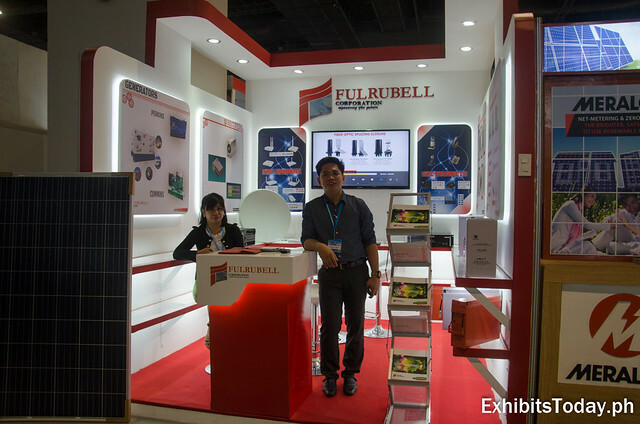 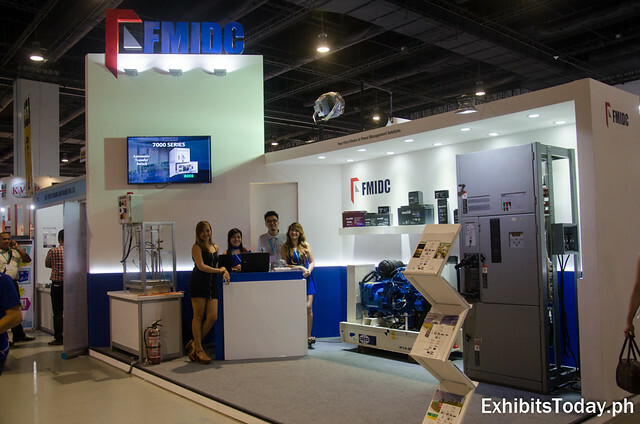 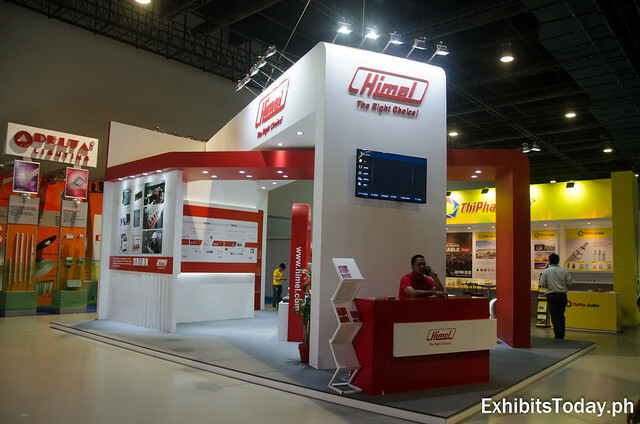 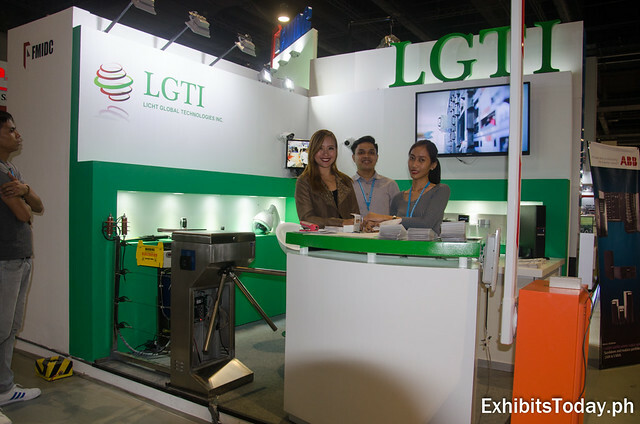 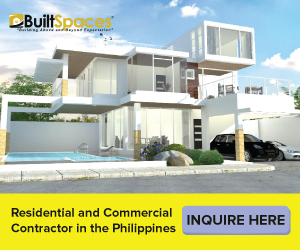 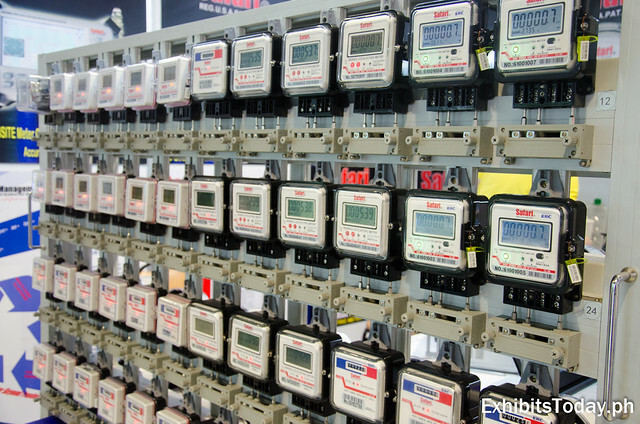 Himel Philippines, which specializes in low voltage products, vividly use their brand colors - red and white - to their exhibit stand. 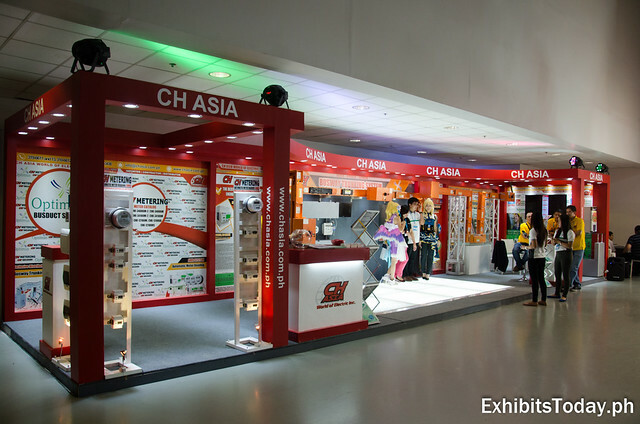 At the bright CH Asia booth, guests are invited to take pictures with cosplayers and models. 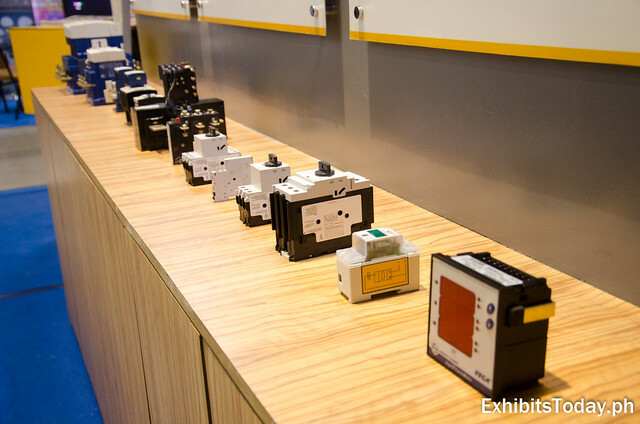 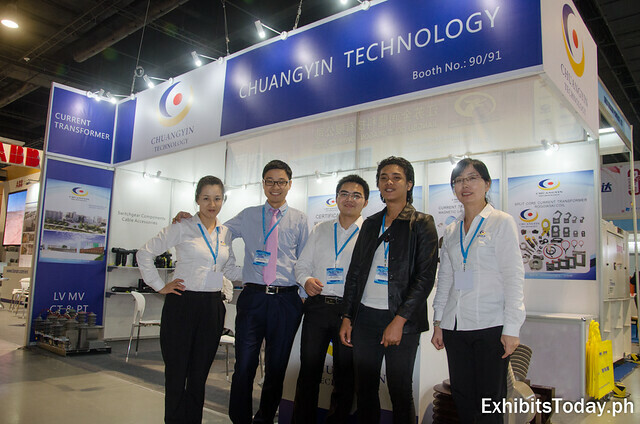 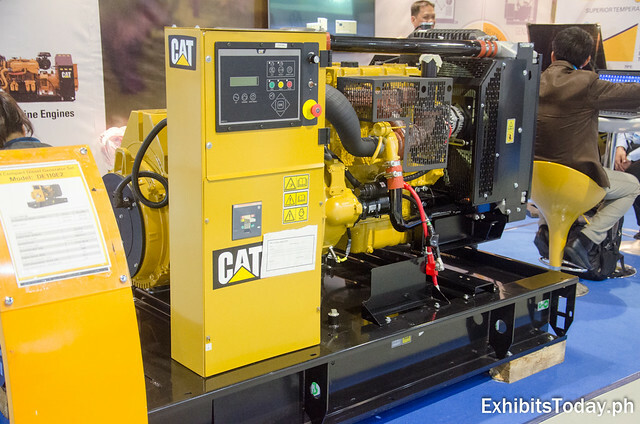 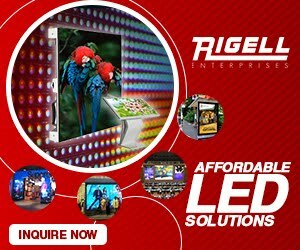 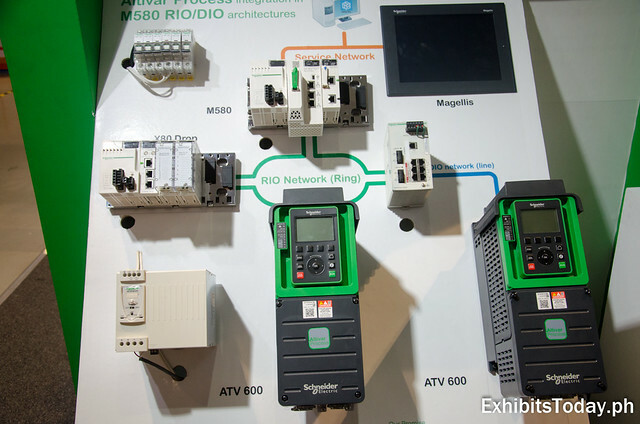 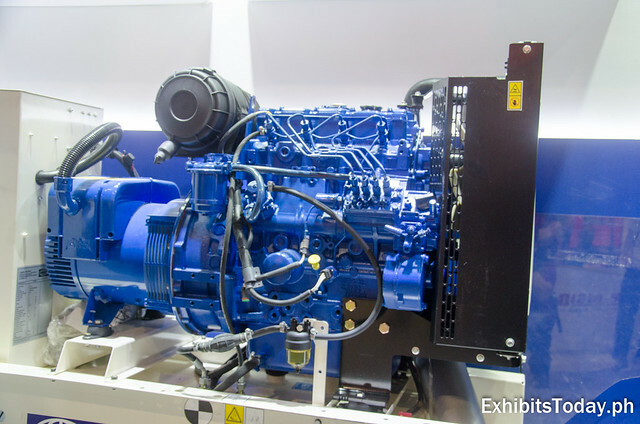 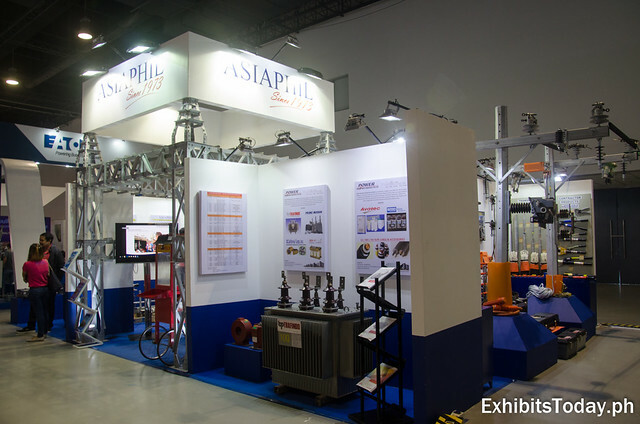 AsiaPhil, a familiar brand in the electrical industry, showcased their special products and services at their well-lighted exhibition stand, which won as the best booth of the event. 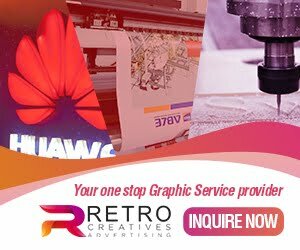 Aside from local brands, companies from nearby countries i.e. 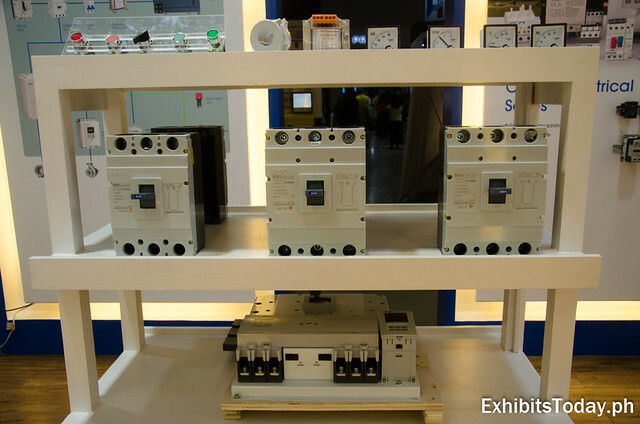 China, and South Korea, also joined the IIEE 2016.